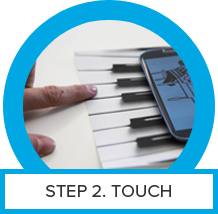 We are proud to offer iNFC, the interactive NFC product that turn’s any printable surface into a touch interface. 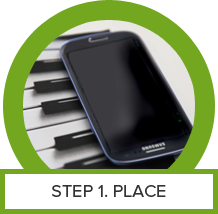 iNFC technology involves placing multiple NFC chips on a single tag base that then, when pressed, individually triggers a different response on the smart phone that is placed. 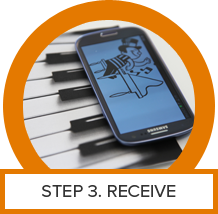 The interactivity is a bit like an NFC keyboard and having multiple IC’s increases the control and functionality capabilities from a single surface. 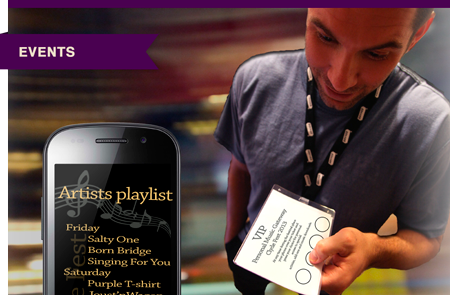 Whilst we use standard NFC chips, the multiple ‘real world’ tags offer multiple trigger points to access a virtual world. 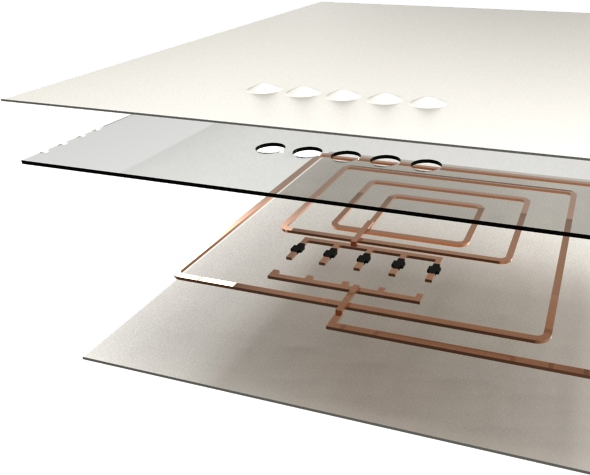 The iNFC tags are embedded into printable surfaces and can therefore turn everyday items that surround us everywhere, into interactive touch interfaces. iNFC is the worlds first interactive print technology to engage mobile consumers with brands and branded products, using physical print and NFC media. 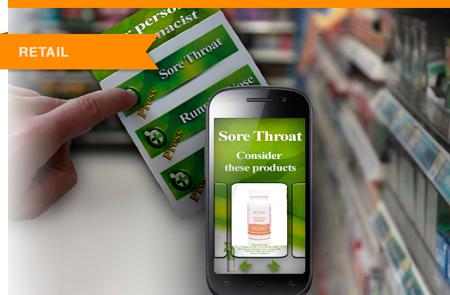 iNFC improves user engagement and remote monitoring by fusing a proprietary NFC infrastructure into print and packaging; giving mobile phone consumers instant access to and control of a digital ecosystem of mobile apps, websites and brand-customized content. iNFC is designed to connect the gap between real-world and digital world interaction in an engaging and memorable way. We believe the internet shouldn’t be limited by the size of your screen as iNFC extends the touch screen experience into every day items. Today there are very few options to effectively connect passive surfaces (such as printed paper & plastics) to digital content and reach an increasingly tech savvy consumer. This problem has resulted in decreased customer retention rates to online merchants, less informed customer decisions and a less personal connection to mobile, online consumers out in the real-world. iNFC offers a tool to increase the quality and satisfaction of experiences that you and your client’s mobile consumers receive. The end-to-end solution not only gives brands the ability to turn traditional media forms into track-able touch interfaces and communication vehicles, but it benefits the consumer by giving them instant access to and personal control of a digital ecosystem without downloading apps or typing in a web search. 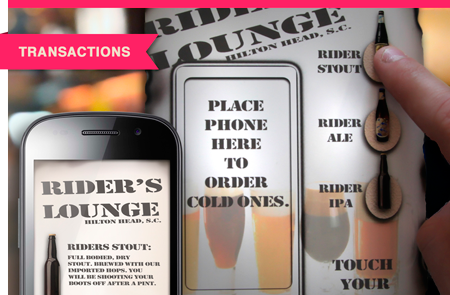 Through our patented NFC infrastructure we turn any printable surface into a touch interface; giving mobile consumers instant access to and control of a digital ecosystem of mobile apps, websites and brand-customized marketing content. Just imagine being able to play a video game through a magazine, get product information directly from an in-store display, or receive coupons from a product’s packaging. 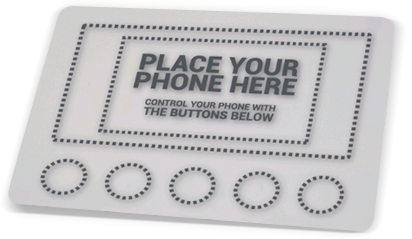 We have a proprietary Near Field Communication (NFC) tag design that we can embed into nearly any printable surface from displays, tickets, and even packaging. Our NFC tags are passive, meaning they don’t have batteries making it a cost effective solution. By embedding our tags into a printed media form we can ‘program’ that print to communicate with your phone, triggered by a user’s touch. All of which can be tracked to provide brand feedback and better user experiences. No more cameras, texting, typing or pairing. The integration of physical and digital is easier, more personal and more memorable than ever before. 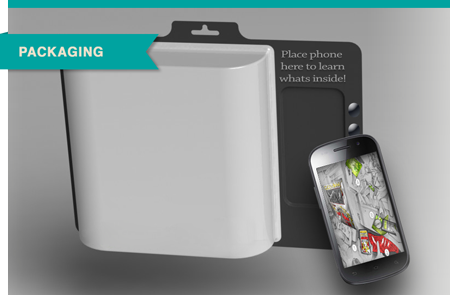 Place phone near the print embedded tag. Touch the desired (and indicated) areas.